A common trend in education is to give students a diagnostic in order for us to know where to start. While I agree we should be starting where our students are, I think this can look very different in each classroom. Does starting where our students are mean we give a test to determine ability levels, then program based on these differences? Personally, I don’t think so. Start off in groups of 4. One student picks up a shape and says something (or 2) interesting about that shape. Here you will notice how students think about shapes. Will they describe the shape as “looking like a mountain” or “it’s an hourglass” (visualization is level 1 on Van Hiele’s levels of Geometric thought)… or will they describe attributes of that shape (this is level 2 according to Van Hiele)? As the teacher, we listen to the things our students talk about so we will know how to organize the conversation later. Part 2 – Pick 2 shapes. Tell something similar or different about the 2 shapes. 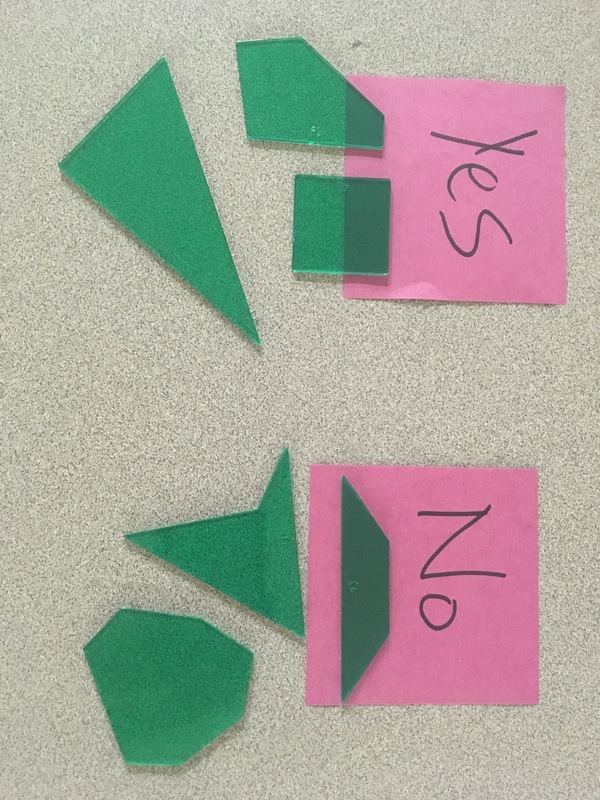 Students randomly pick 2 shapes and either tell the group one thing similar or different about the two shapes. Each person offers their thoughts before 2 new shapes are picked. At this time, it is ideal to hold conversations with the whole group about any disagreements that might exist. For example, the pairs of shapes above created disagreements about number of sides and number of vertices. When we have disagreements, we need to bring these forward to the group so we can learn together. Pick a “Target Shape”. Think about one of its attributes. Sort the rest of the shapes based on the target shape. The 2 groups above sorted their shapes based on different attributes. Can you figure out what their thinking is? Were there any shapes that they might have disagreed upon? Here, we want students to be able to think about shapes that share similar attributes (this can potentially lead our students into level 2 type thinking depending on our sort). I suggest we provide shapes already sorted for our students, but sorted in a way that no group had just sorted the shapes. Ideally, this sort is something both in your standards and something you believe your students are ready to think about (based on the observations so far in this lesson). I’ve shared my thoughts about what I think day 1 should look like before for any given topic, and how we can use assessment to drive instruction, however, I wanted to write this blog about the specific topic of diagnostics. 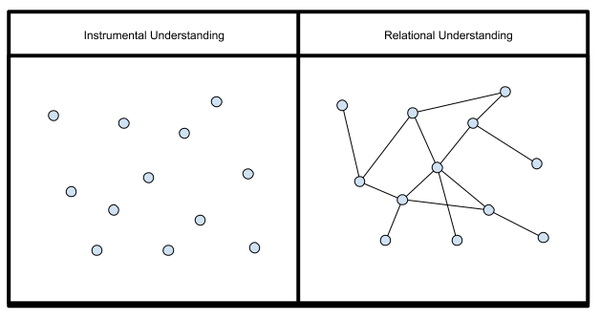 In the above example, we listened to our students and used our understanding of our standards and developmental research to know where to start our conversations. As Van de Walle explains the purpose of formative assessment, we need to make our formative more like a streaming video, not just a test at the beginning! If its formative, it needs to be ongoing… part of instruction… based on our observations, conversations, and the things students create… This requires us to start with rich tasks that are open enough to allow everyone an entry point and for us to have a plan to move forward! These thoughts are counterproductive and lead to the Pygmalion effect (teacher beliefs about ability become students’ self-fulfilling prophecies). When WE decide which students are ready for what tasks, I worry that we might be holding many of our students back! If we want to know where to start our instruction, start where your students are in their understanding…with their own thoughts!!!!! When we listen and observe our students first, we will know how to push their thinking! There are several great unsolved math problems that are perfect for elementary students to explore. One of my favourites is the palindrome sums problem. 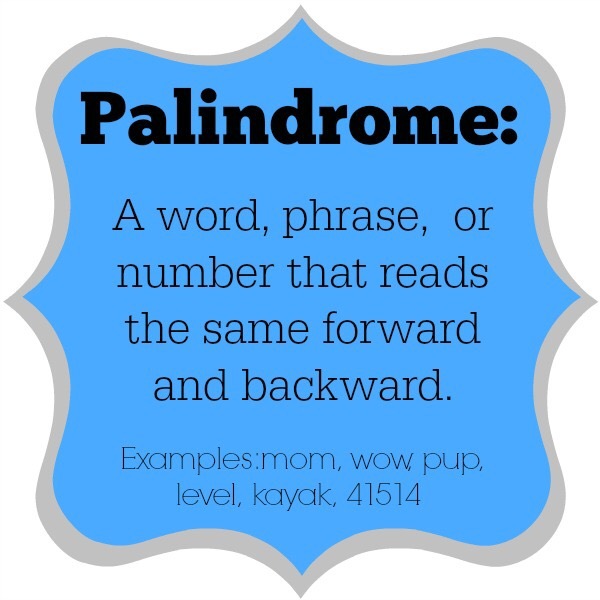 In case you aren’t familiar, a palindrome is a word, phrase, sentence or number that reads the same forward and backward. If you take any number and add it to its inverse (numbers reversed), it will eventually become a palindrome. As you can see with the above examples, some numbers can become palindromes with 1 simple addition, like the number 12. 12 + 21 = 33. Can you think of others that should take 1 step? How did you know? Other numbers when added to their inverse will not immediately become a palindrome, but by continuing the process, will eventually, like the numbers 46 and 95. Which numbers do you think will take more than 1 step? After going through a few examples with students about the process of creating palindromes, ask your students to attempt to see if the conjecture is true (If you take any number and add it to its inverse (numbers reversed), it will eventually become a palindrome). Have them find out if each number from 0-99 will eventually become a palindrome. Ask students if they need to find the answer for each number? Encourage them to make their own conjectures so they don’t need to do all of the calculations for each number. If they have figured out 12 + 21… they will know 21 + 12. So they don’t have to do all of the calculations. Nearly half of the work will have already been completed. Do we share some of the conjectures students are making during the time when students are working, or later in the closing of the lesson? How will my students record their work? Keep track of their answers? Do I provide a 0-99 chart or ask them to keep track somehow? Will students work independently / in pairs / in small groups? Why? How will I share the conjectures or patterns noticed with the class? Are my students gaining practice DOING (calculations) or THINKING (noticing patterns and making conjectures)? Which do you value? The smallest of decisions can make the biggest of impacts for our students! So, at the beginning of this post I shared with you that this problem is currently unsolved. While it is true that the vast majority of numbers have been proven to easily become palindromes, there are some numbers that require many steps (89 and 98 require 24 steps), and others that have never been proven to either work or not work (198 is the smallest number never proven either way). After using this problem with many different students I have noticed that many start to see that mathematics can be a much more intellectually interesting subject than they had previously experienced. 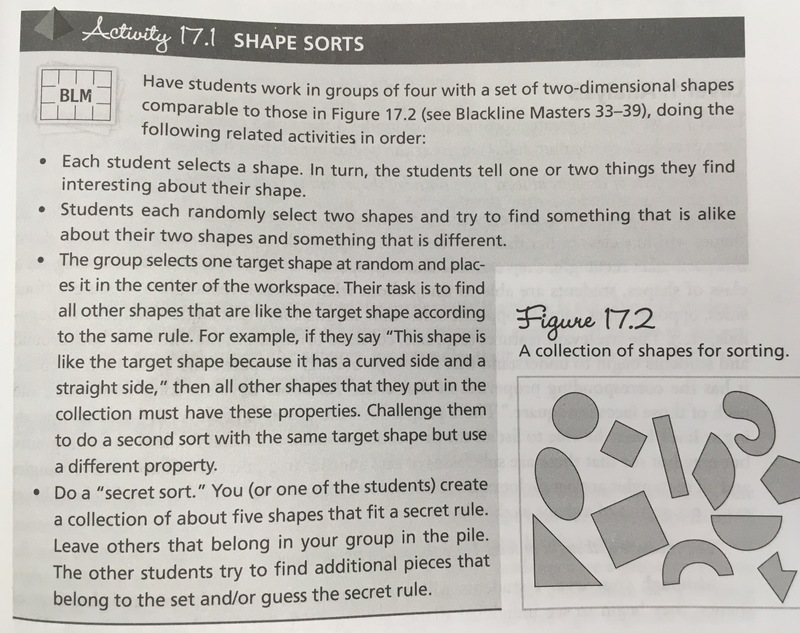 This problem asks students to notice things, make conjectures, try to prove their conjectures and be able to communicate their conjectures with others… The problem provides students with the opportunity to both think and do. It offers students from various ability levels access to the problem (low floor), and many different avenues to challenge those ready for it (high ceiling). It tells students that math is still a living, growing subject… that all of the problems have not yet been figured out! And probably the most important for me, it sends students messages about what it means to really do mathematics!